"Dust and Shadows" is a unique combination of otherworldly textures, images and sound set to themes, which deal lyrically with loss, rage, revenge and survival. Haunting images of the numerous ghost towns littered throughout the Spanish desert and the lost lovers whose mysterious specter seem to forever stalk the abandoned ruins and empty rooms create a gorgeous video backdrop of atmospheric layers. 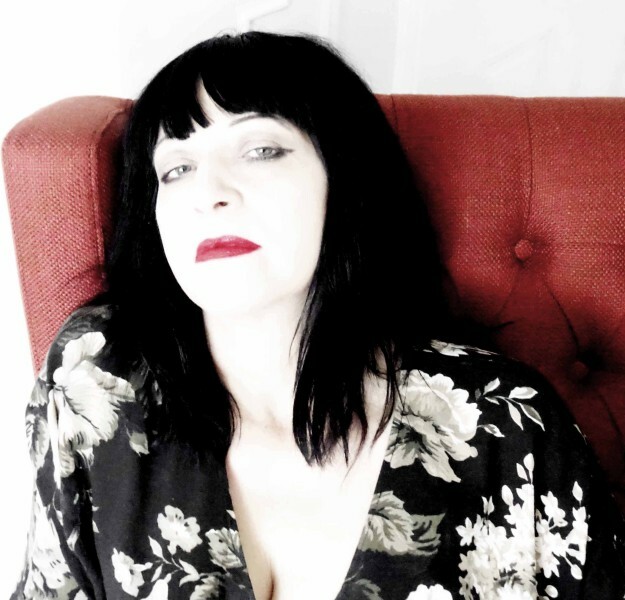 Psycho ambient soundscapes further the dynamic musicality of Lydia’s lyrical poetry and hypnotic voice. Dust and Shadows was created as a multimedia showcase featuring Lydia’s text set to music created specifically for this performance enhanced by the video images of French visual artist Elise Passavant. 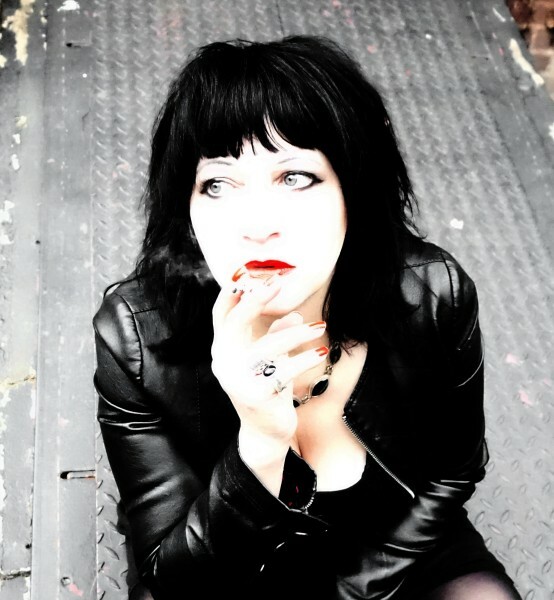 Lydia Lunch is a shape shifting gypsy nomad who has uprooted her life to nurture her art more than twenty times in the past 40 years. Whether in search of inspiration or to work with a wide variety of collaborators, she has lived in New York City. Brooklyn, New Orleans, San Francisco, Pittsburgh, Los Angeles, London and Barcelona. 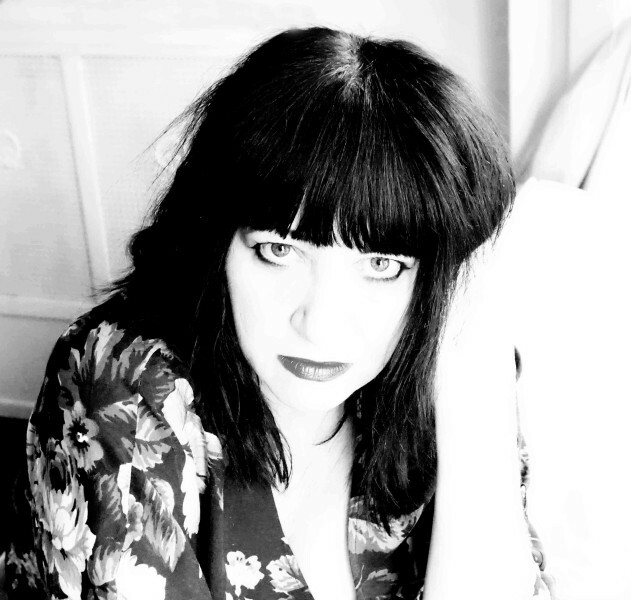 Die Sängerin, Performerin, Lyrikerin und Schauspielerin Lydia Lunch startete ihre Karriere in der New Yorker No-Wave-Szene und gilt spätestens seit den 80ern und 90ern bis heute als eine der einflussreichsten Performerinnen. Sie arbeitete mit großen Zahl an Künstler*innen zusammen, u.a. mit Sonic Youth, Nick Cave, Einstürzende Neubauten, Richard Kern, Scott and Beth B und vielen anderen. Ende der 70er gründete sie die legendäre Band „Teenage Jesus and the Jerks“, Mitte der 80er mit „Widowspeak“ ihr eigenes Label. Sie ist in zahlreichen Filmen zu sehen und schrieb und inszenierte auch eigene Underground-Filme (u.a. mit Richard Kern) und Theaterstücke, veröffentlichte Bücher und Comics und gab Workshops in „Self-Empowerment“. Seit Mitte der 90er ist sie mit Virginie Despentes befreundet, der Autorin von „Das Leben des Vernon Subutex“ (Premiere am 26. April 2019). Im Schauspielhaus Wien zeigt sie ihre multimediale Spoken Word Performance „Dust and Shadows“, die in Zusammenarbeit mit der französischen, in New York lebenden Filmemacherin und Videokünstlerin Elise Passavant in Barcelona entstand.